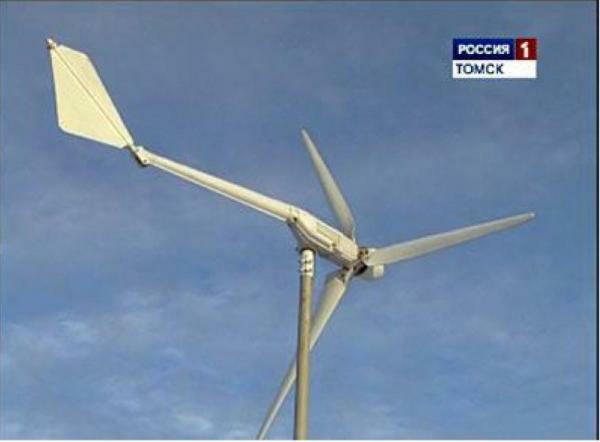 Tomsk region has a plans to electrify more than 20 settlements to 2020 with renewable decentralized energy sources. It will cost 91,9 mln rub which will be paid back in 3-4 years. Heads of the region's districts have shown interest in the developments by Tomsk's scientists, and the region's authorities are now holding consultations concerning providing the financing of the pilot project. Two small-scale wind-powered engines and a solar panel are able to provide a 3-room apartment with enough electricity for 4 people living in it. Similar power plants of bigger capacity can help provide energy to a whole range of remote settlements, which is of crucial value to the region. V.Savrasov, the creator of the wind-solar plant, has fixed locations of the map where his inventions are ready to be implemented.